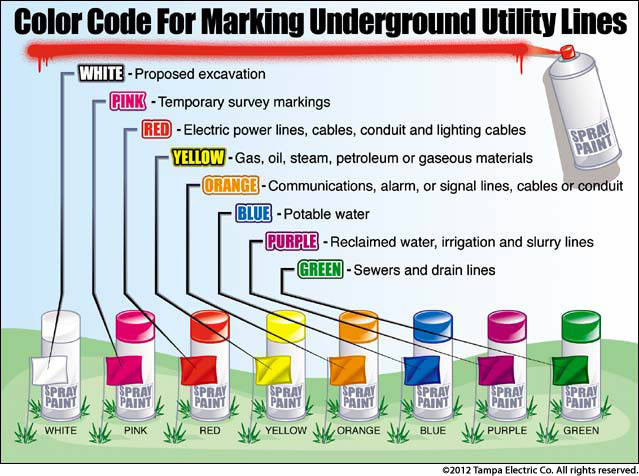 Hitting an underground utility line while digging can cause injuries, utility service outages to an entire neighborhood and damage to the environment. Failure to call before digging results in one unintentional utility hit every eight minutes nationwide. You could also be financially affected with costly fines and high repair costs. Calling 811 in Florida is the law. 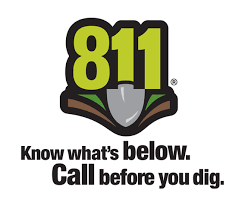 At least two full business days before digging, do-it yourselfers and professional excavators must contact 811 by phone to start the process of getting underground utility lines marked. This is a free service. 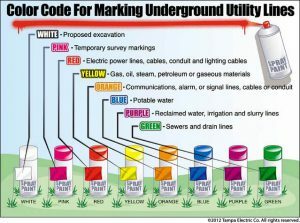 Be sure that all utilities have been marked before grabbing the shovel. Follow up on your one call ticket by contacting 811 again on the third day. For more information on Florida’s law, visit www.Sunshine811.com.